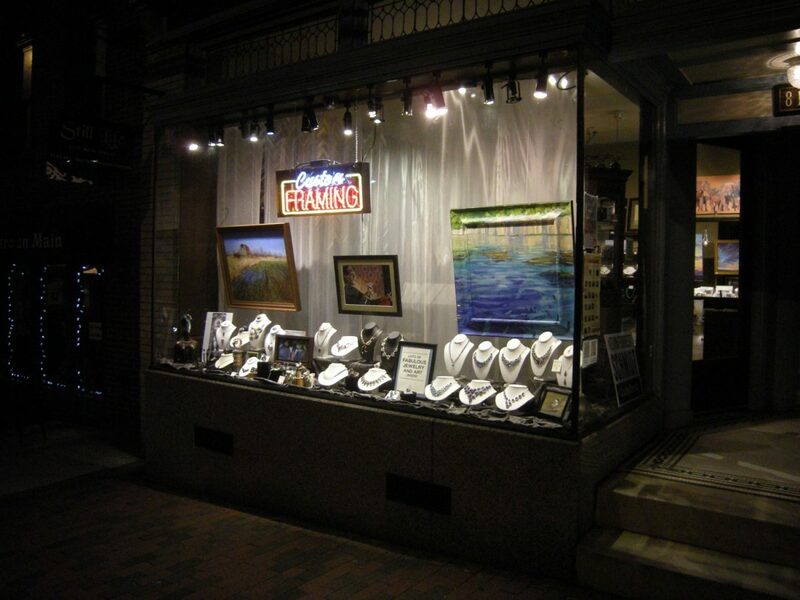 Still Life Gallery & Custom Framing is one of the finest art galleries in Howard County Maryland. We have been in business for over thirty years in Historic Ellicott City. In addition to fine art we also offer expert custom picture framing, by a Master Framer with over 15 years experience. All work is done using museum quality archival picture framing materials, at reasonable prices. Picture framing is an art. It helps to work with an experienced designer to get the very best design. Ellicott City's Historic Main St. is a wonderful destination to spend an afternoon. Art Galleries, Restaurants, Antique Stores, Jewelry Stores, Clothing Boutiques, all in a charming historic district make Historic Main St. a wonderful place to spend the day. Free Parking in the Main St. district.